Communication -  Mindenütt mindenkinek segíts, viszonzást sohasem várva. Beauty will be an insult. The rude, the ugly, the destructive will shake the whole World. Then the beautiful will hide their beauty. The talented will be destroyed. Those who have character will fear for their life. 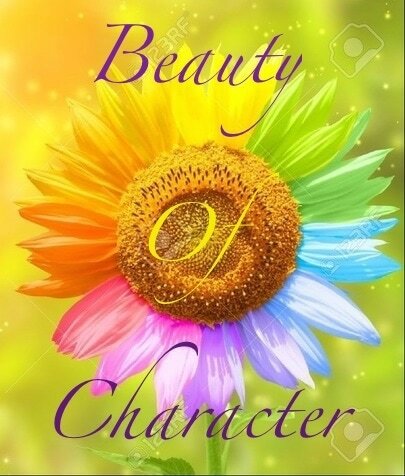 "In life, the only VALUABLE is your CHARACTER. " Watch your habits; they become a character.